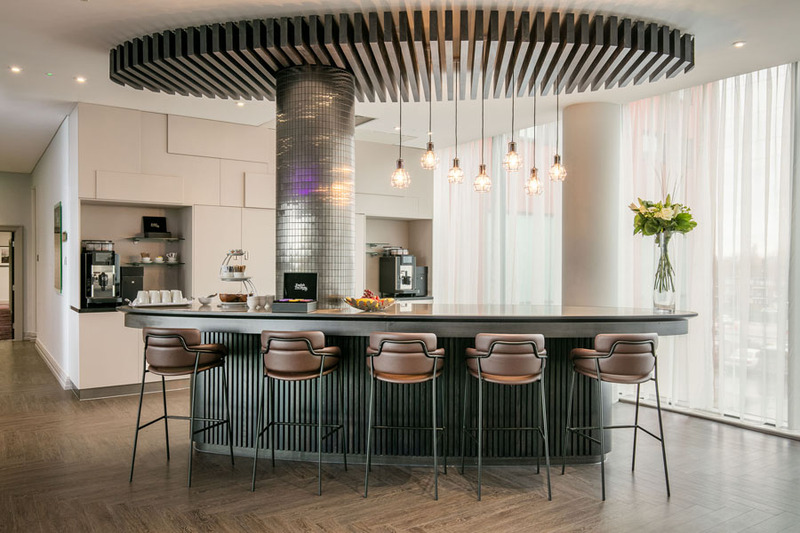 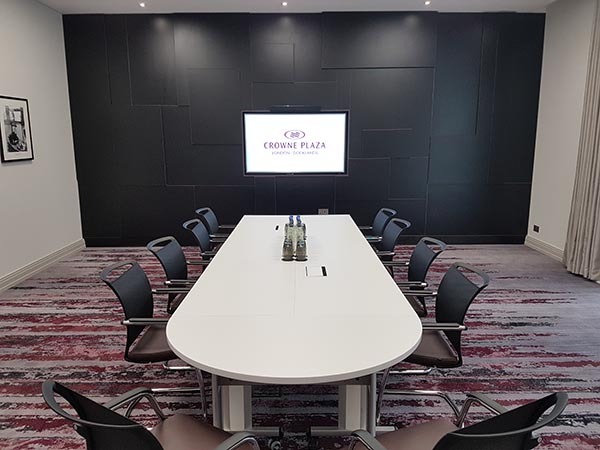 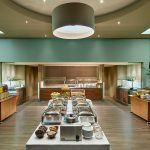 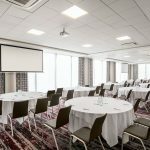 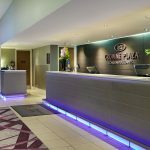 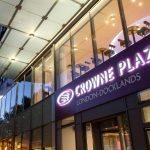 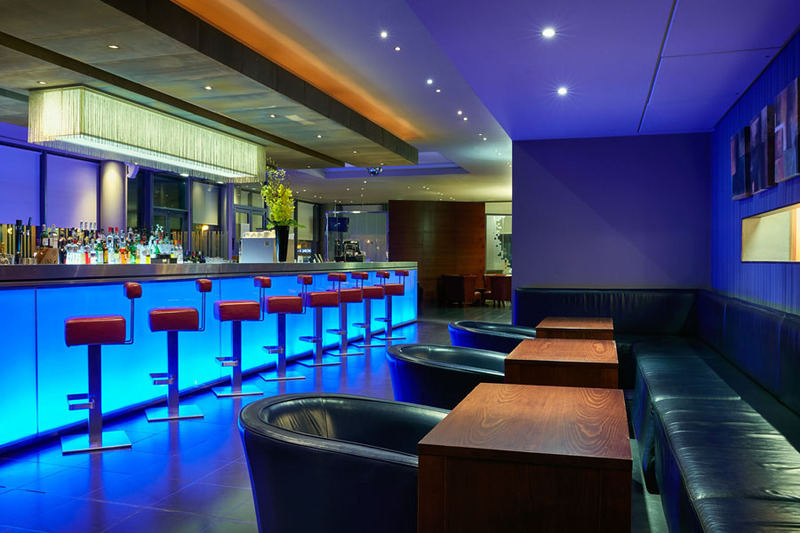 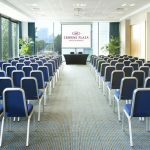 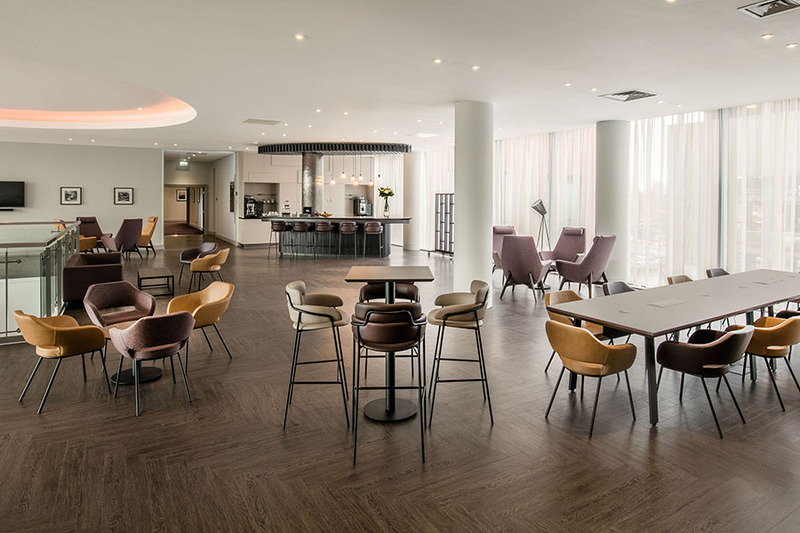 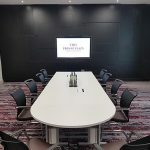 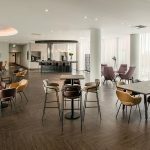 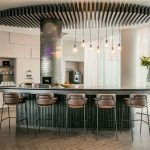 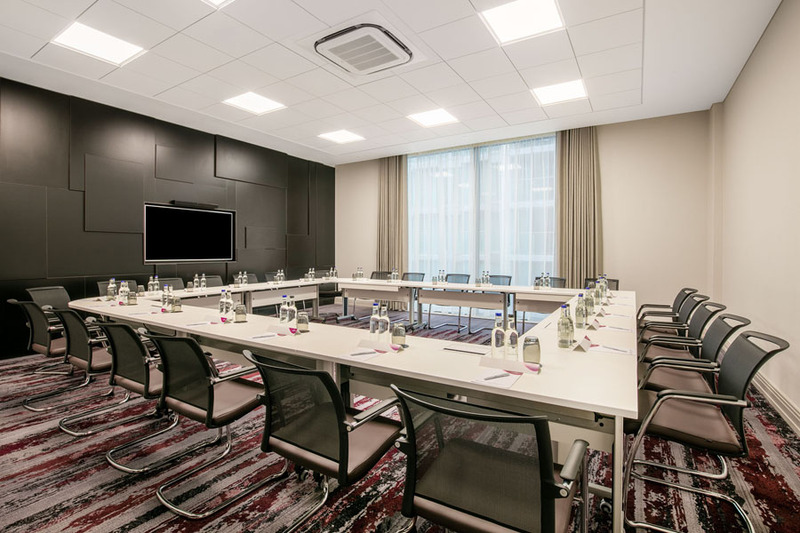 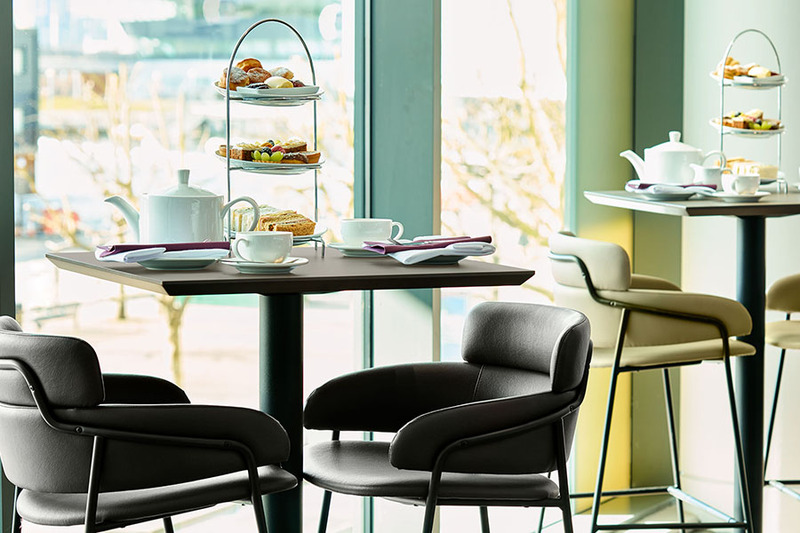 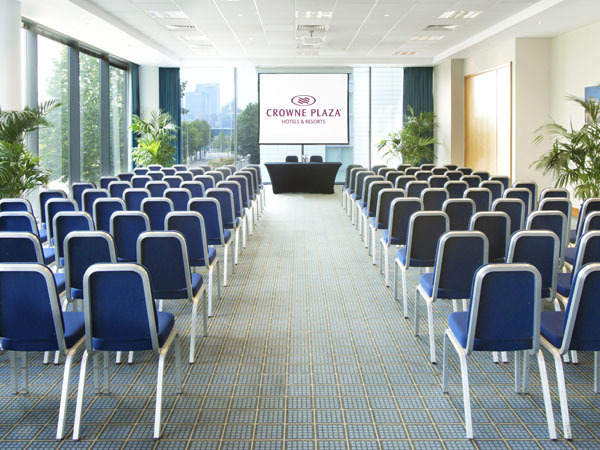 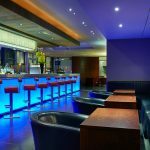 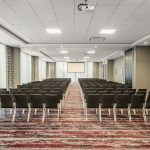 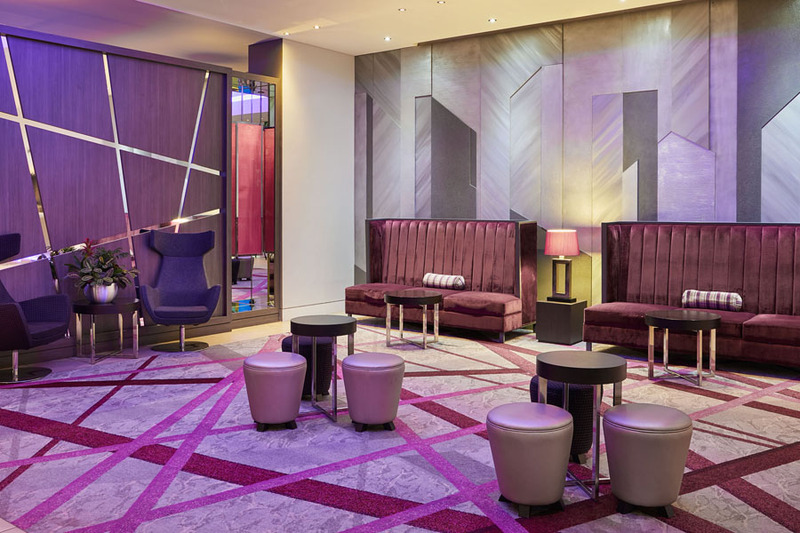 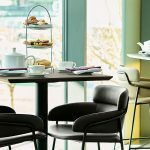 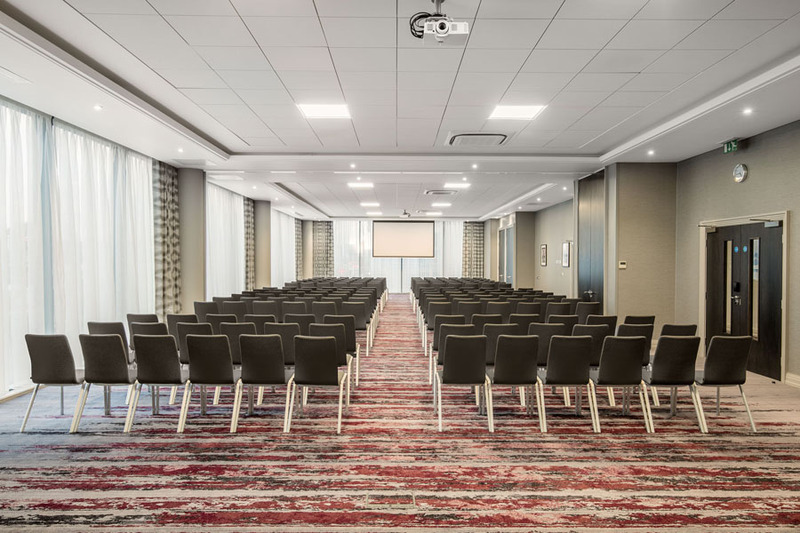 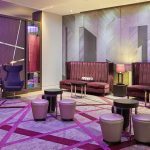 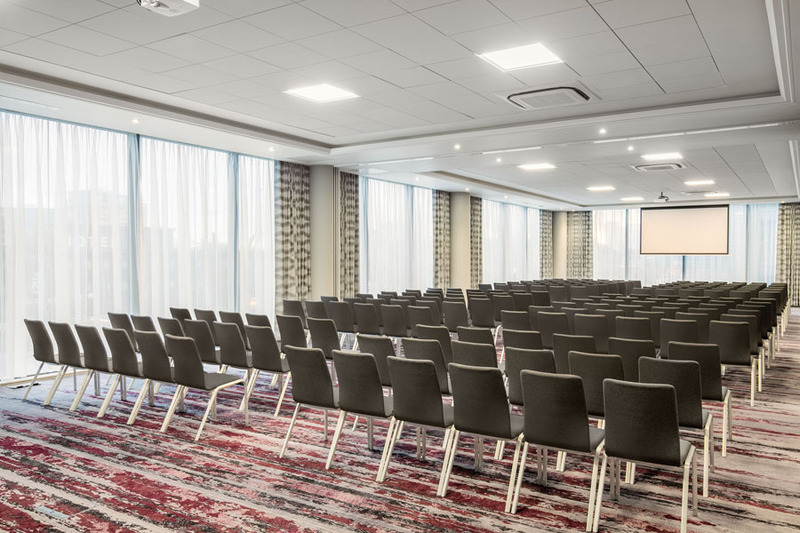 The Crowne Plaza London Docklands offers 4-star accommodation in one of London’s fastest growing districts and the heart of the 2012 iconic sporting victories. 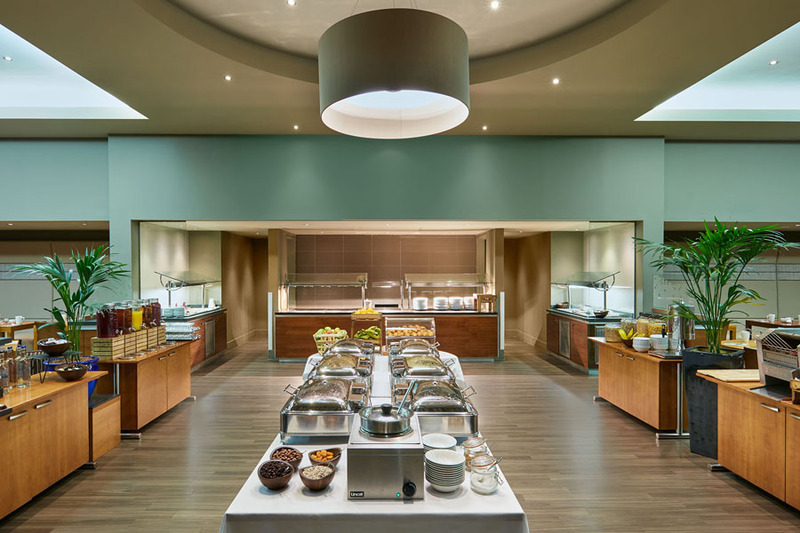 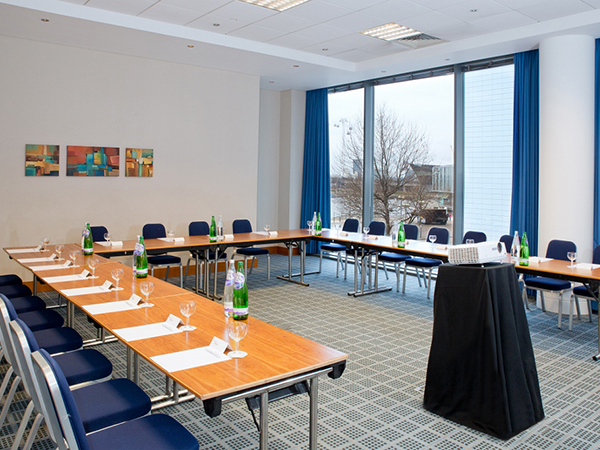 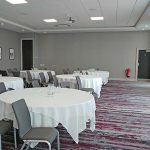 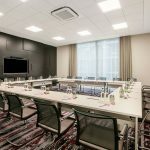 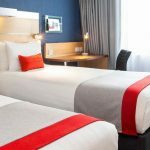 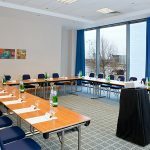 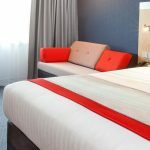 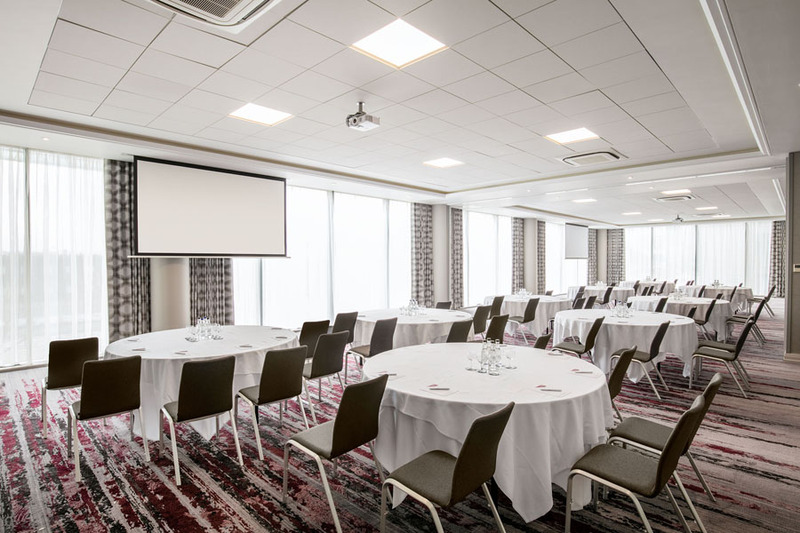 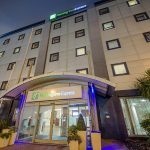 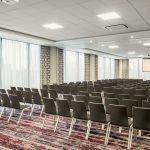 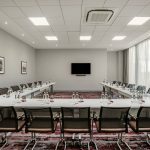 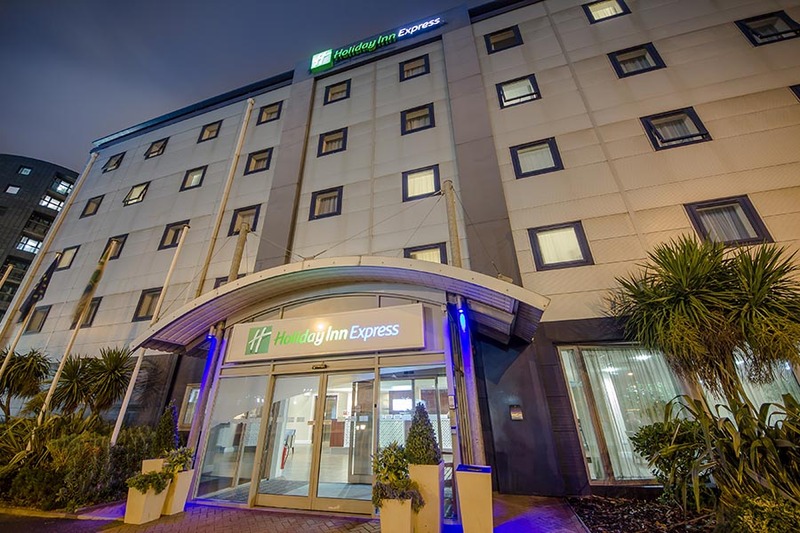 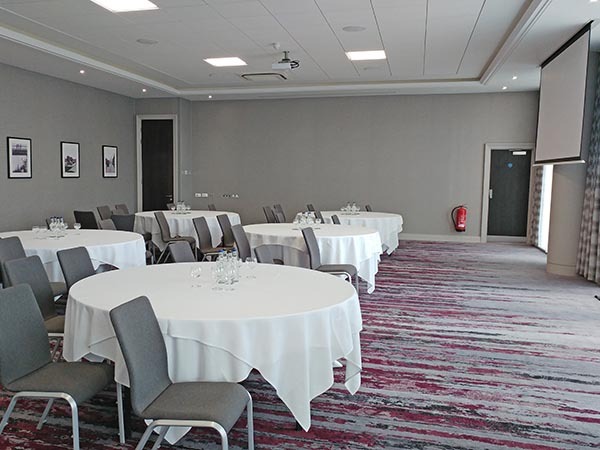 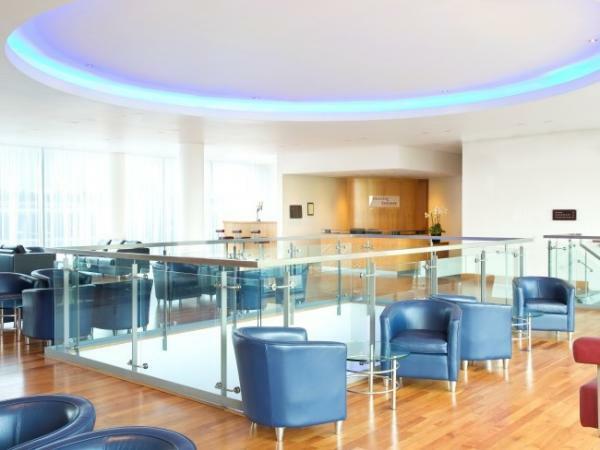 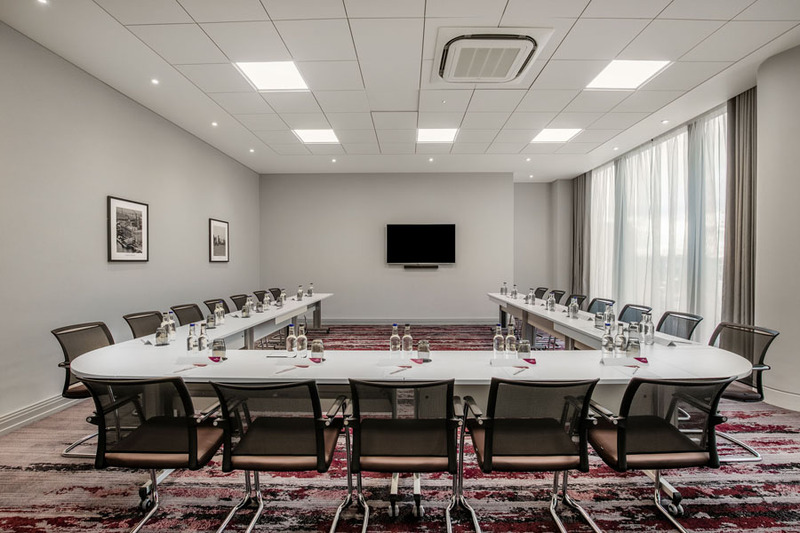 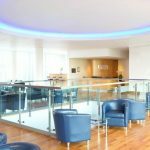 The hotel accommodation offers a perfect place to stay in London, making it the number one choice for a London City Airport hotel connection. 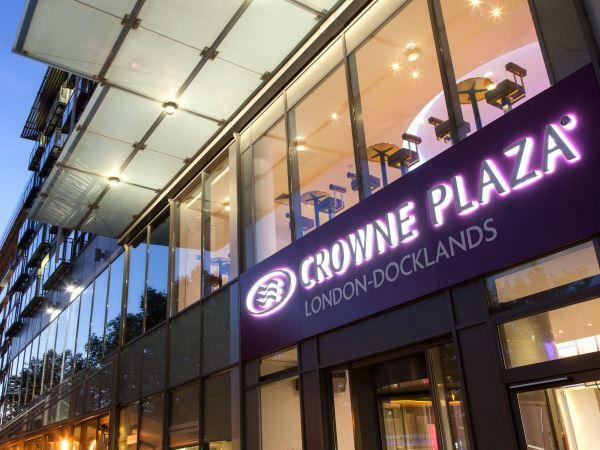 Within easy reach of London’s best tourist attractions, the Crowne Plaza London Docklands hotel is a moment’s walk from Royal Victoria, the Docklands Light Railway station which connects you to the Underground network and all of London’s major tourist sites with travel times from just 15 minutes. 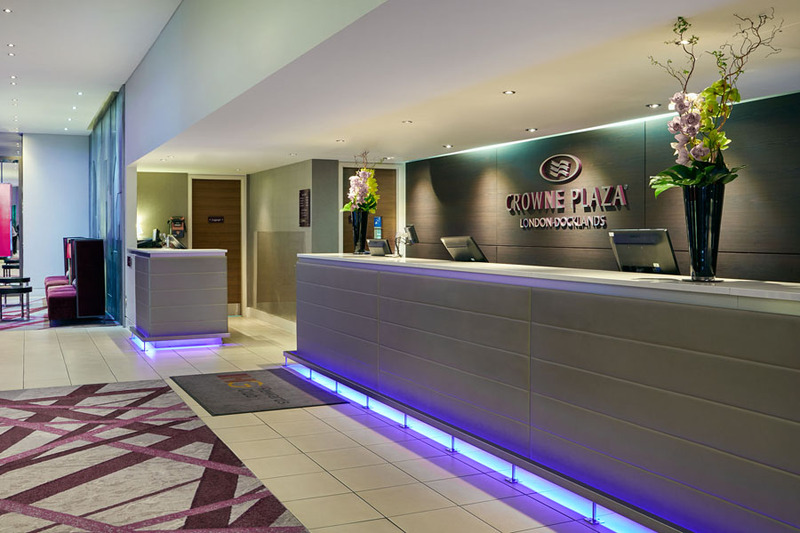 To book a room please call 02075404040 or email reservations.